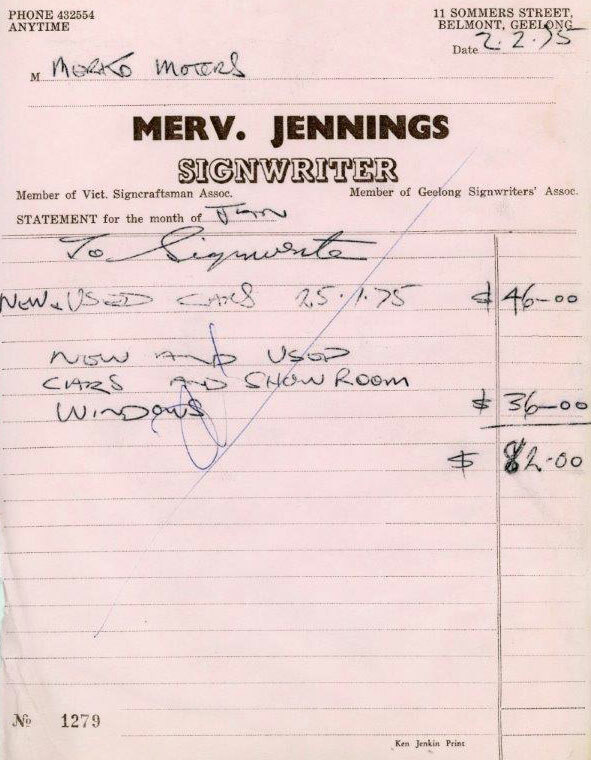 MERV JENNING SIGNS offers our customers 50 years of real life sign manufacturing experience and sign application knowledge. 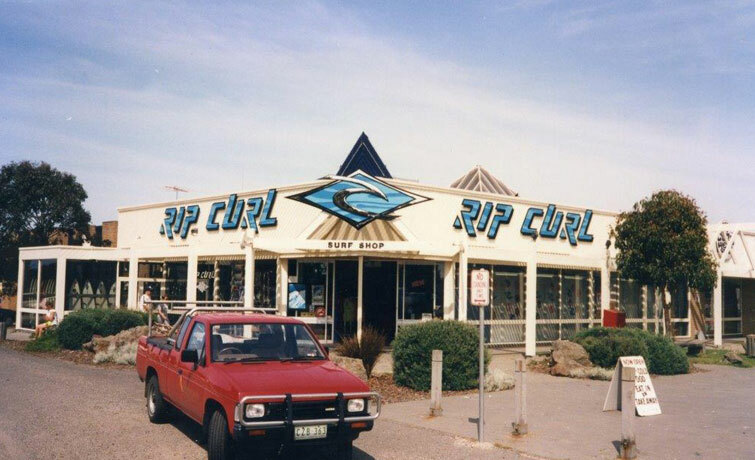 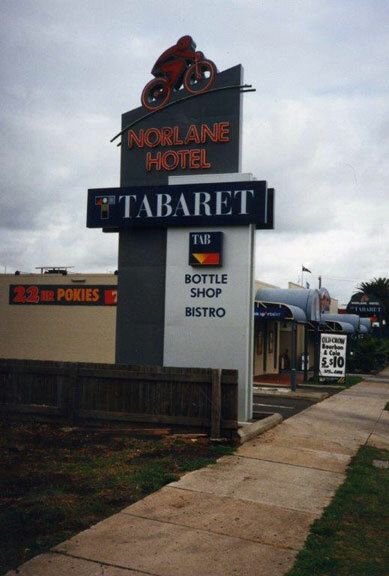 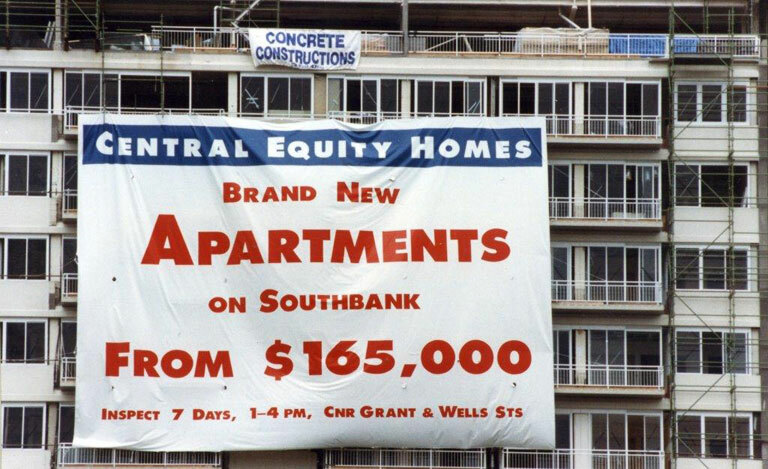 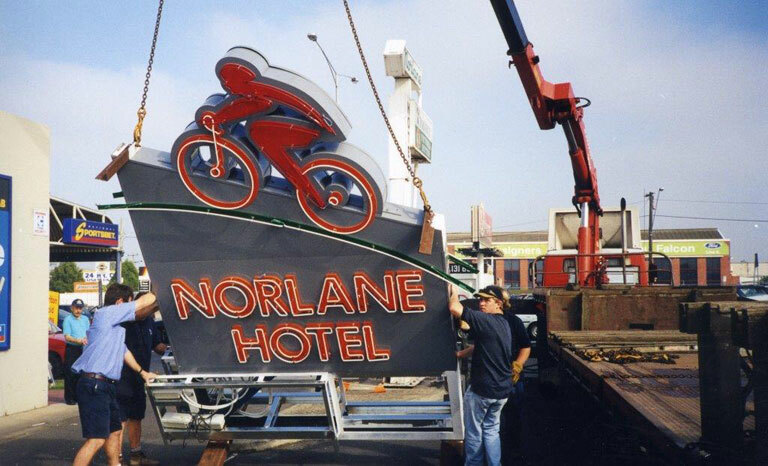 Over 50 years of service to Geelong and Melbourne businesses offer us an insight into how to effect great signage solutions into action to advertise your business. 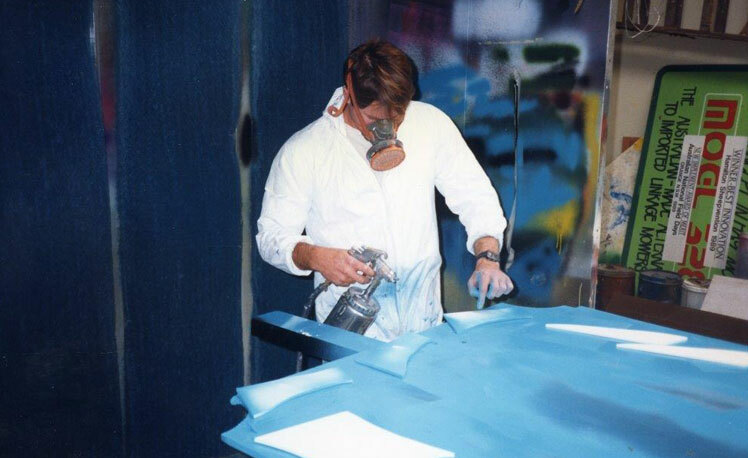 As firm believers in investing in new technologies and moving with the times to creating a fresher newer corporate images or branding. 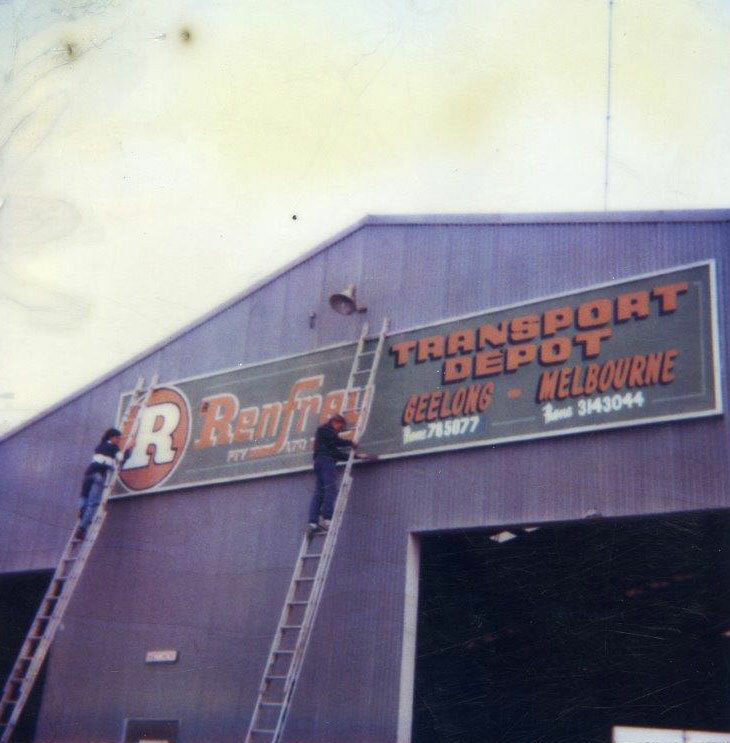 The background and long term roots in regional Victoria assists us in understanding your needs in signage to deliver profitable growth in your business! 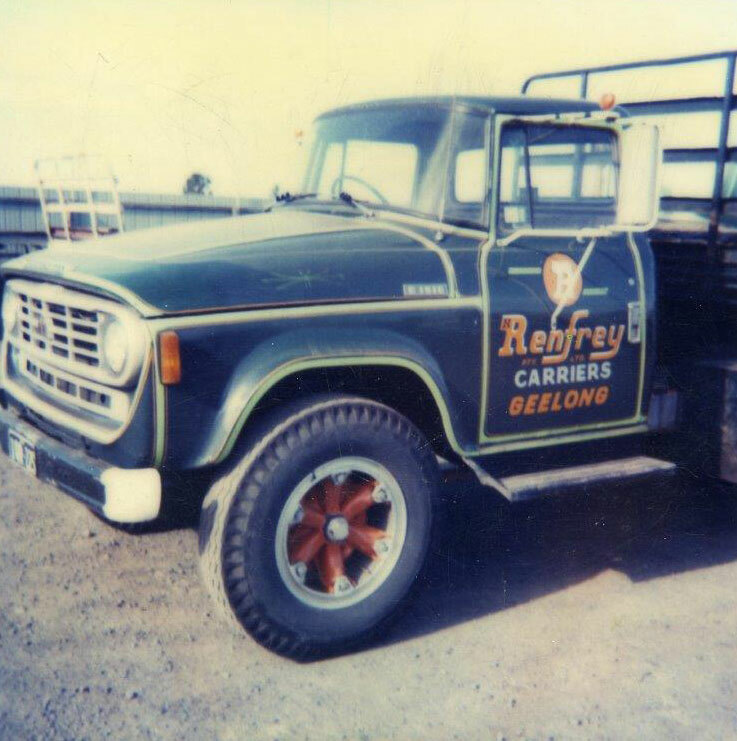 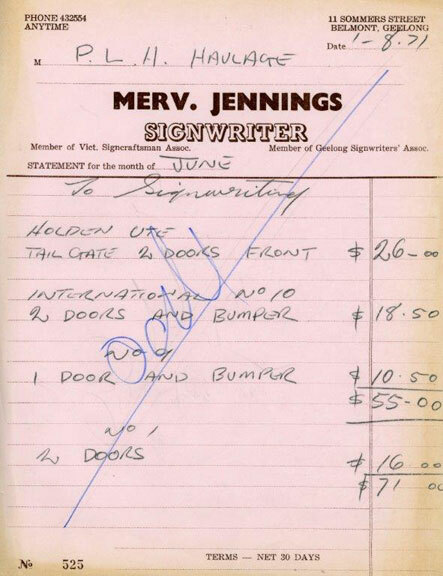 Merv Jennings Signs Pty Ltd is a Geelong owned and operated company established in 1965 by local signwriter Merv Jennings. 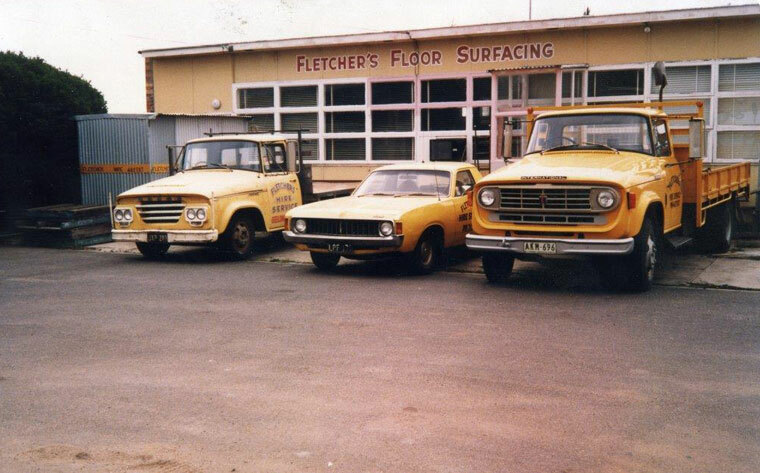 Our current managing director of the company is Rod Taylor, who has worked in the business since 1980. 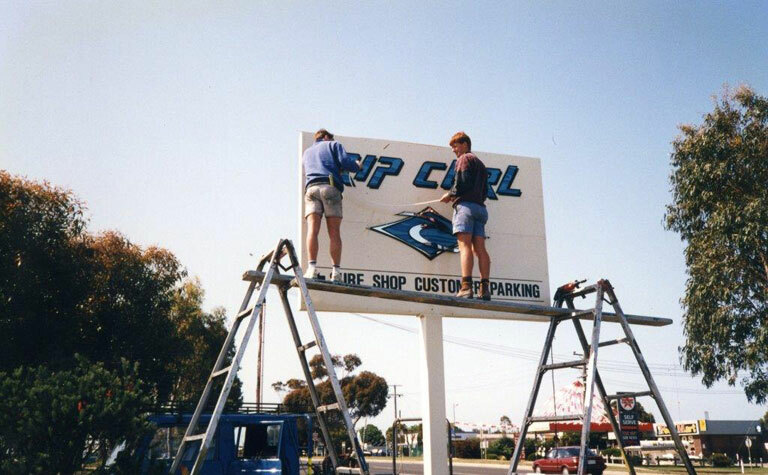 The company employs around 10 staff & numerous long-term strategic sign contractors at its state-of-the-art sign manufacturing and digital print facility in North Geelong using the latest sign and digital print writing available in the world. 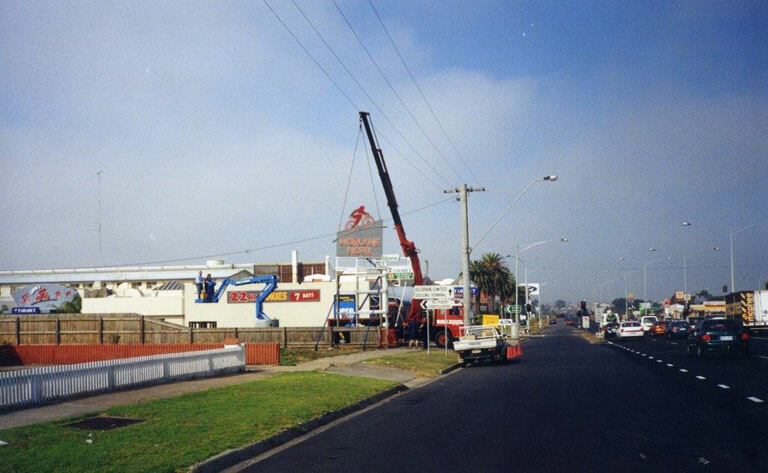 While our sign business is based in Geelong Victoria our network of sign alliances and sign installers provide our customers first class delivery and installation by skilled sign professional nation wide. 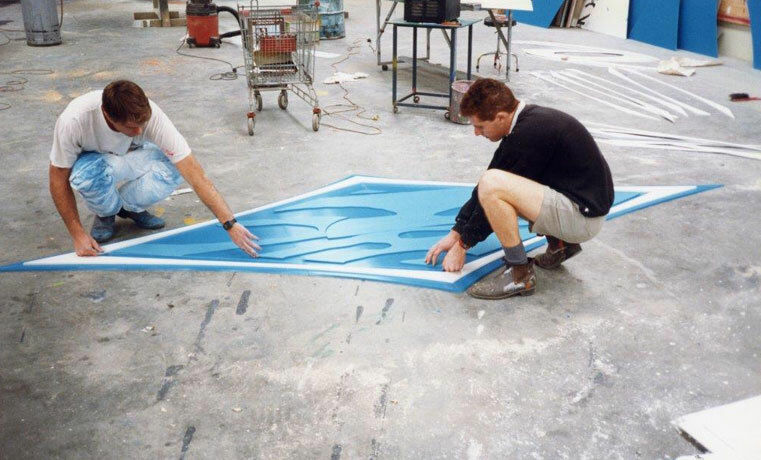 Yet, as we moving into more mass produced digital printed signs at Merv Jennings Signs we skill offer traditional hand painted masterpieces and the art of 23 carat Gold Leaf Signs for our more discerning clients.